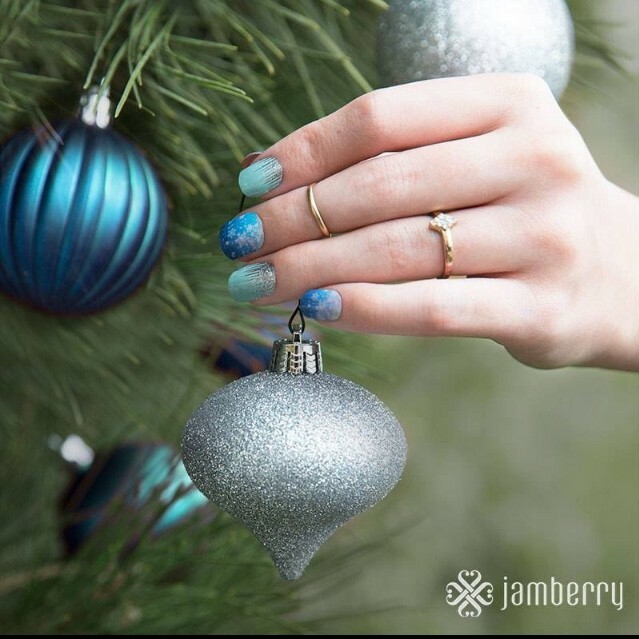 Christmas lights inspired wraps are clear and can be layered with fun lacquer colors for a unique look! These Frozen inspired wraps are perfect for this snowy weather. This style can also be purchased in the "Mommy & Me" collection for that little lady in your life. Tinsel Town and Santa Suit will get everyone's attention! These two wraps paired together make the perfect Christmas accessory. 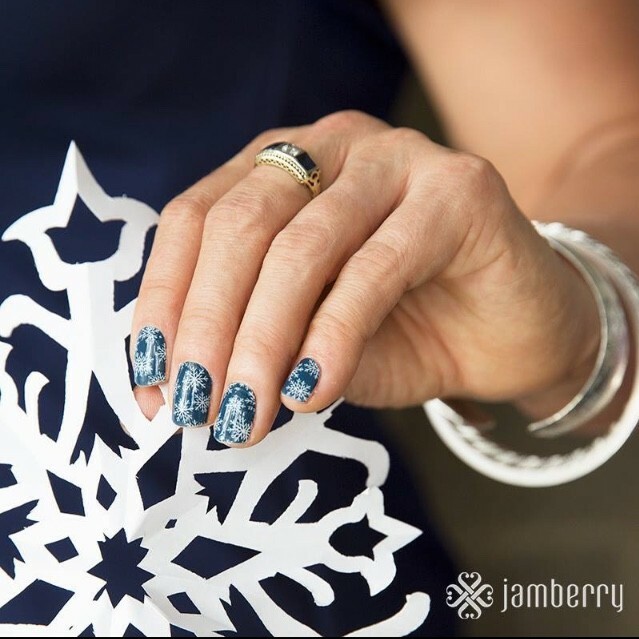 With the Buy 3 Get 1 Free deal, Jamberry makes it east to stuff stockings. Cut each wrap in half and give a Free Manicure and Pedicure to your best girlfriends for only $7.50! 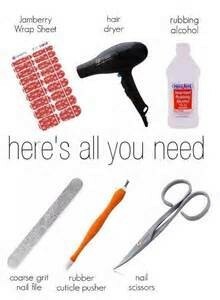 With these steals and deals you can buy some wraps for your stocking!!! Have a JAMAZING Christmas with Kristin! 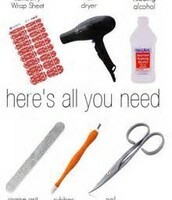 Use your manicure tools at home or purchase tools from Jamberry for easy application! I Get Paid to Have Pretty Nails! Join my team and make money while having fun! I have been beyond blessed with this opportunity and would love to share it with you! Contact me today!!! Host your own party at home, online, or at work and earn great rewards for yourself! Parties are all fun and no work...contact me today!